Foldify is an iPad app that has been popular for a few years. Foldify is an iPad app that students can use to design all kinds of 3D figurines on their iPads then print them out to fold and assemble. I first learned about Foldify from a student who used it to create a bunch of characters and buildings that he then used in a video that he made. In his video he and other students provided the voices for each character. Unfortunately, Foldify is not a free app and it is only available for iPads. However, I have found a free alternative to Foldify. 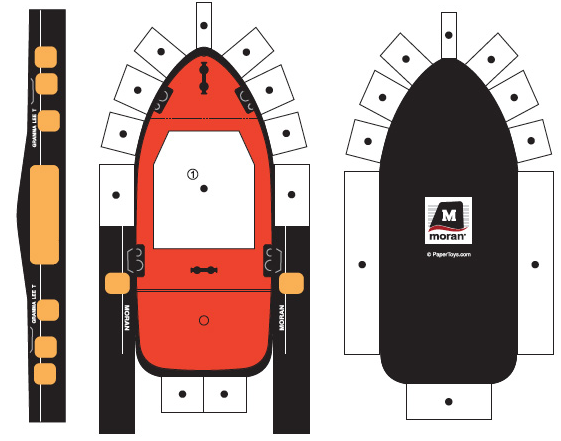 Paper Toys is a website that provides free printable templates and directions for making paper models of all kinds of buildings, cars, boats, people, and landmarks. The directions are PDFs that you can download and print. The templates range from simple hats and dolls to complex structures like the White House, the Great Wall of China, and the Eiffel Tower. In much the same way that my student used Foldify to create characters for his video, your students could use Paper Toys to create models to use their video stories. After making the models and writing their video scripts students can shoot and the video with any number of free apps including WeVideo, iMovie (included free on new iPads), or JellyCam.